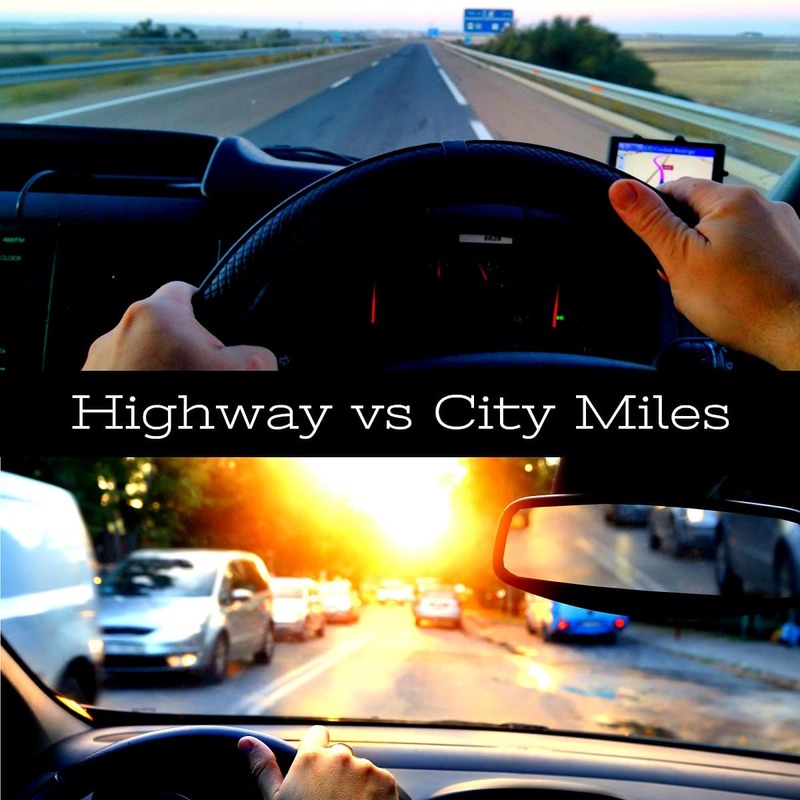 Highway miles vs city miles: which are worse for your car? When it comes down to mileage, most people just look at the number. How many miles are on the odometer of the car? Most people tend to avoid cars with high mileage because the higher the mileage, the more likely you are to have big-time repairs coming and more expensive car maintenance on your schedule. Not to mention, most cars become problematic when they really get up there past the six-digit mark. However, have you ever considered the TYPE of mileage on the car? Which type of miles is worse for your car? There are two types of mileage that your car can accrue – city and highway. Toyota of Orlando is here to break down both of them so you can see which you prefer on your car next time you’re about to get behind the wheel of something new! City miles are miles that are mostly accumulated in an urban or suburban area. In these types of environments, there tends to be a lot of stop-and-go action for your car due to traffic, stop lights, and stop signs. This can actually be harder than you may think on your engine and transmission, as well as your brakes. Additionally, city miles tend to burn more fuel and drop that your MPGs when it comes to fuel efficiency. You’ll also encounter more potholes, curbs, and road maintenance that can give your car’s suspension a run for its money. Not to mention, you’re far more likely to get into a collision in this environment due to stop-and-go traffic and a lot more road signs to pay attention to. All in all? City miles are harder on your car! Some people assume that highway miles are worse for your vehicle. After all, your car is traveling long distances at high speeds when it’s on the highway. That has to be hard on the engine, right? Well, sort of. Yes, it’s hard work for the engine to maintain a high speed over a long distance. However, the highway lacks the stop-and-go action that you find in the city. When you’re on the highway, you tend to maintain one speed for long periods of time. Cruise control can reinforce this and make the wear and tear on your engine and transmission a lot less. Highways also tend to be in good shape maintenance-wise, so you’re less likely to encounter potholes and other rough patches that can be bad news for your car’s suspension. Highway miles also mean much improved fuel efficiency since you’re not constantly slowing and accelerating. You can even extend the lifespan of your battery and alternator with highway miles because longer drive times allow them to charge appropriately! So which is better? We vote highway miles – less wear and tear, improved fuel efficiency, and less risk. Next time you’re shopping for a used car in Orlando, consider this! It’s worth asking the seller what TYPE of miles the car has on it so you can get a better idea of its condition. 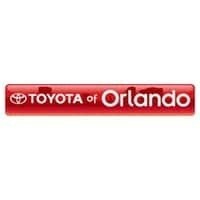 For more information or to shop a great inventory, come on down to Toyota of Orlando – we’re open seven days a week at 3575 Vineland Road! 0 comment(s) so far on Highway miles vs city miles: which are worse for your car?